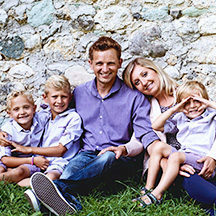 Hondo and Trisha came to Slovenia for the first time in the spring of 2001 on a ministry exposure trip. 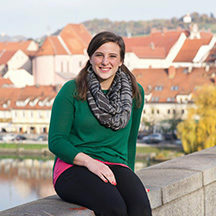 Since that time, they have made several visits to Slovenia and spent two summers as interns while attending graduate school. 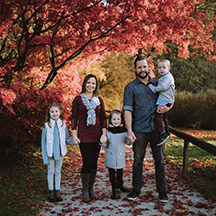 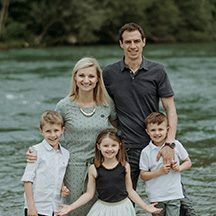 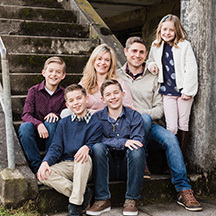 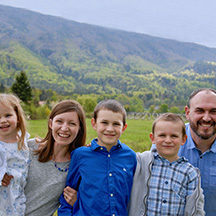 Over the course of eight enjoyable years of ministry and training, they finally joined Josiah Venture and moved to Slovenia with their son, Caleb, in the summer of 2009. 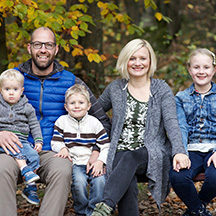 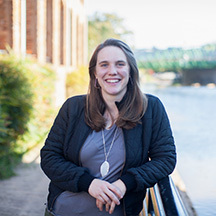 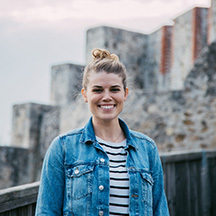 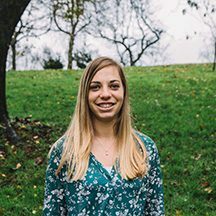 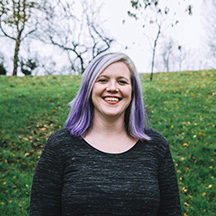 The Wynns are now partnering with a church plant in Maribor to reach the next generation of young people. 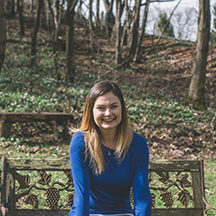 They are also involved with the Slovene leadership program that seeks to train and equip young leaders to reach their country for Christ. 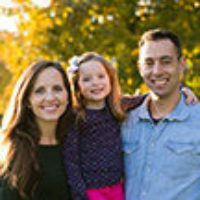 You can write to Hondo & Trisha Wynn directly from this page.